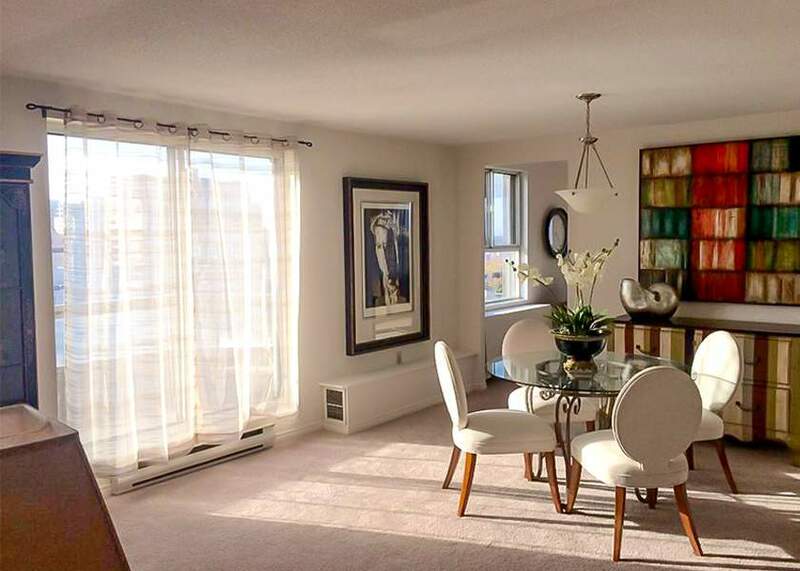 If you're looking for a 1, 2 & 3 bedroom downtown apartment then take a look at the Kingswell Towers. 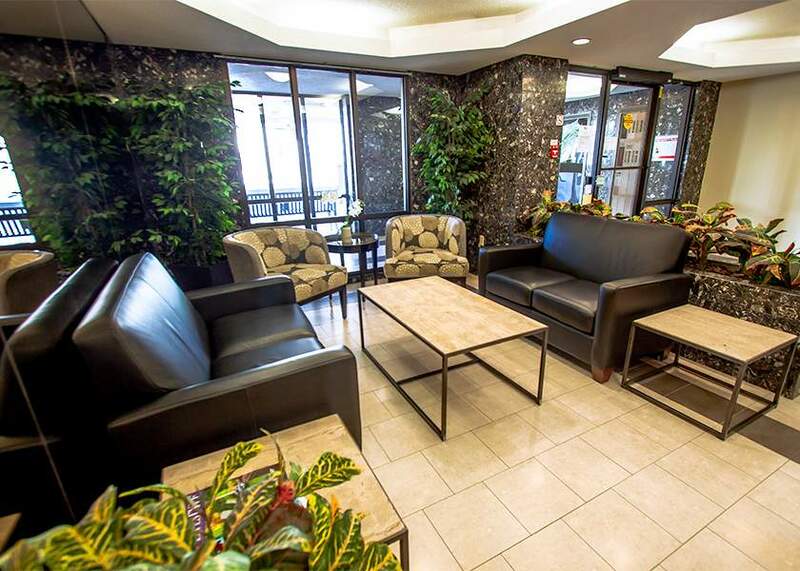 This Downtown Apartment is conveniently located close to the downtown core, walking distance to shopping, offices, restaurants and nightlife. 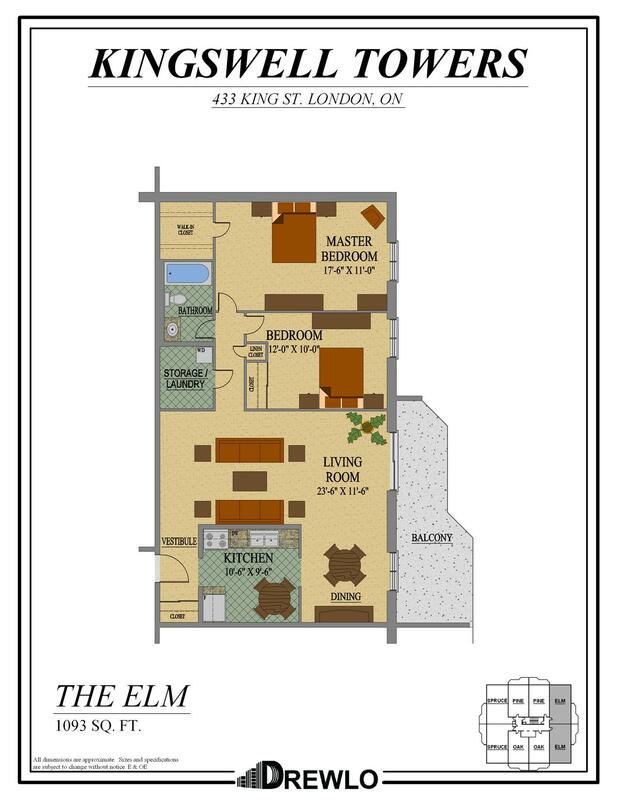 Live within walking distance to various schools and the Central London Public Library. 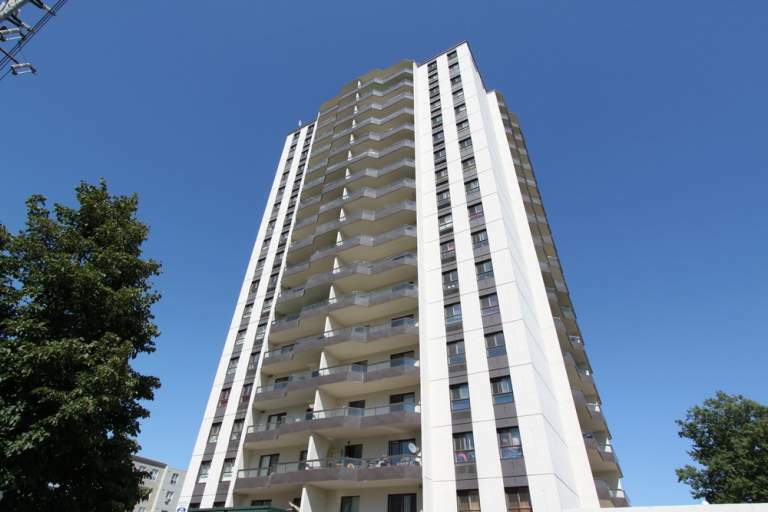 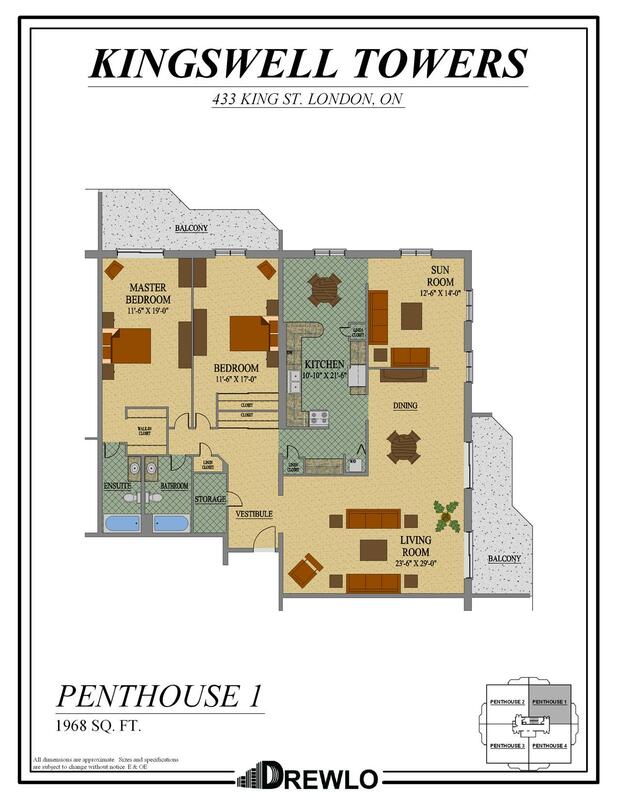 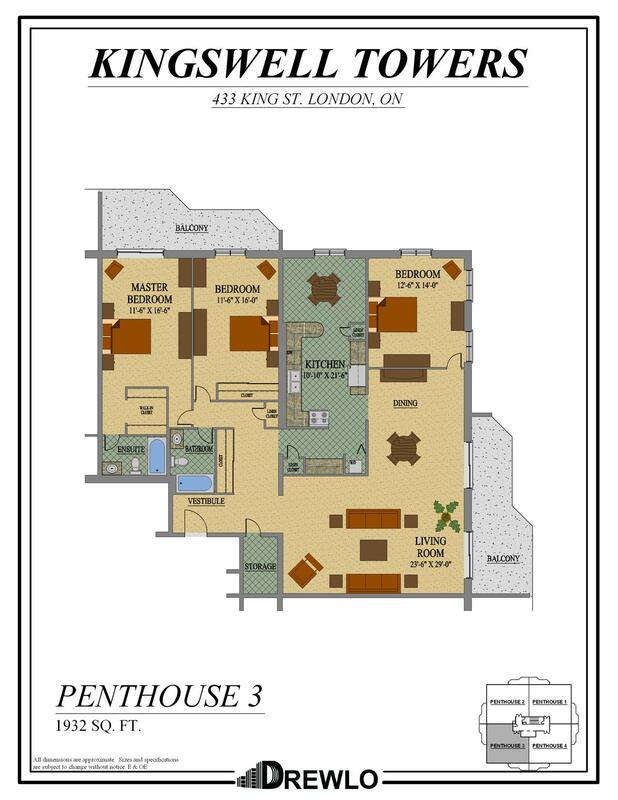 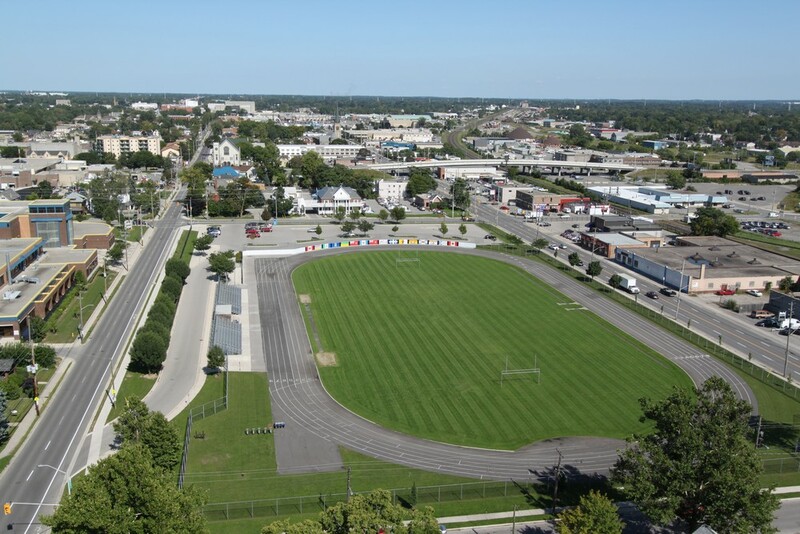 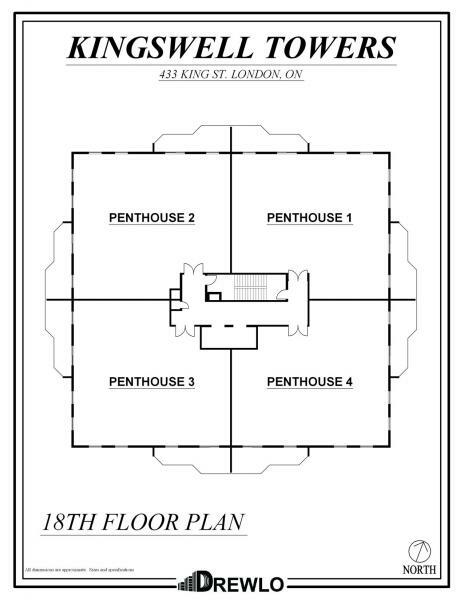 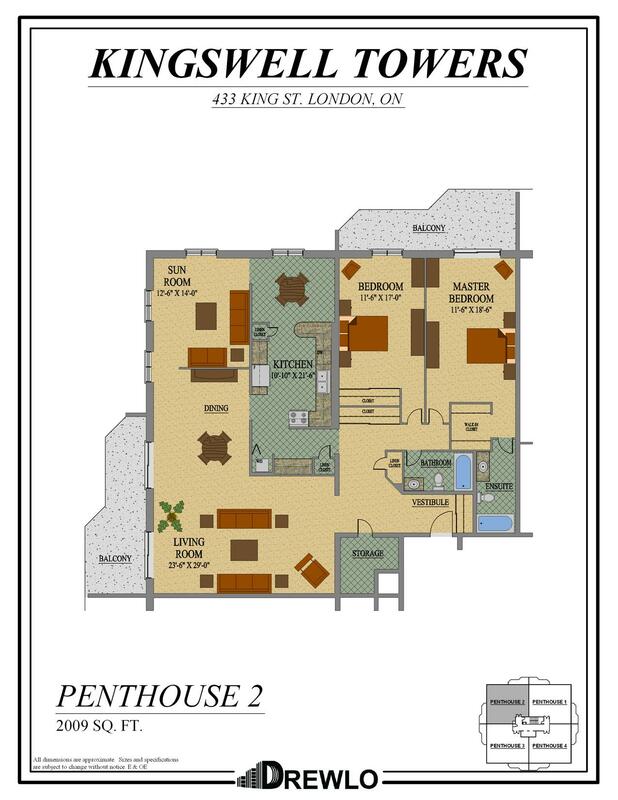 Higher floors enjoy great city views of London Ontario! 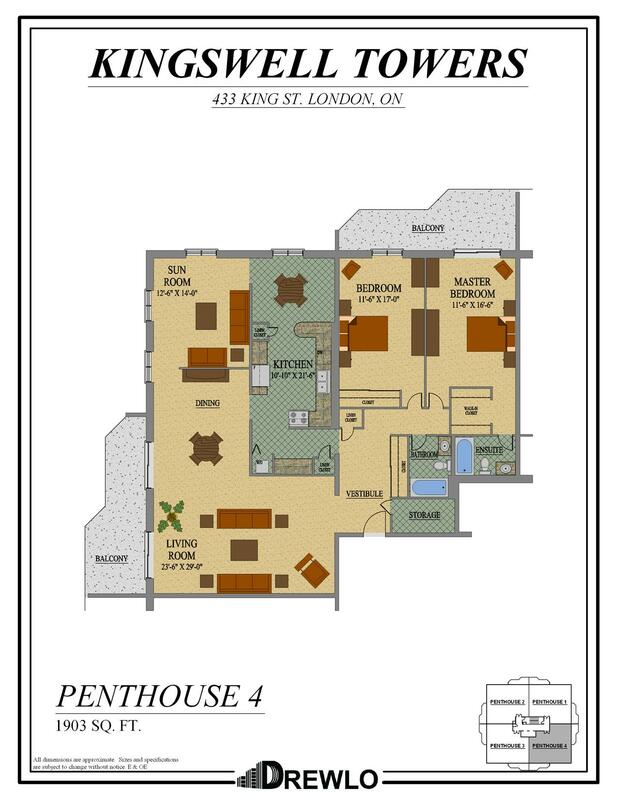 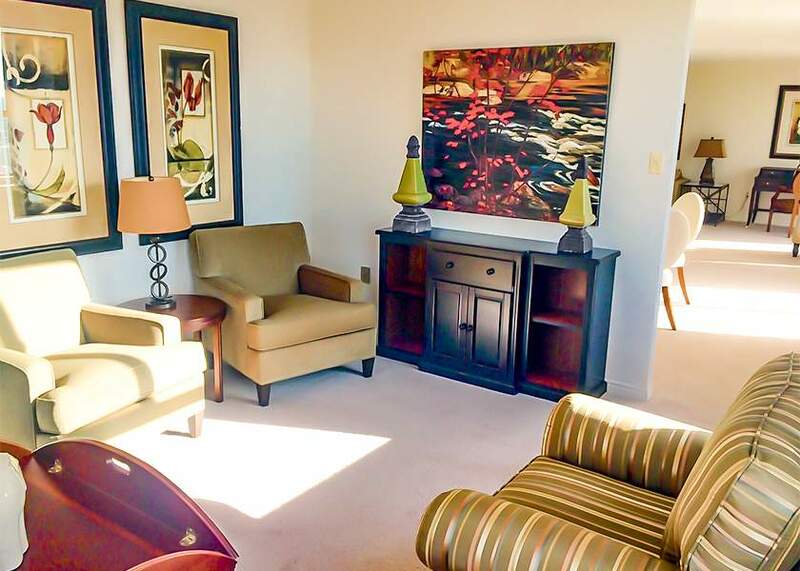 Our three-bedroom penthouse suites are rare gems in the downtown core. 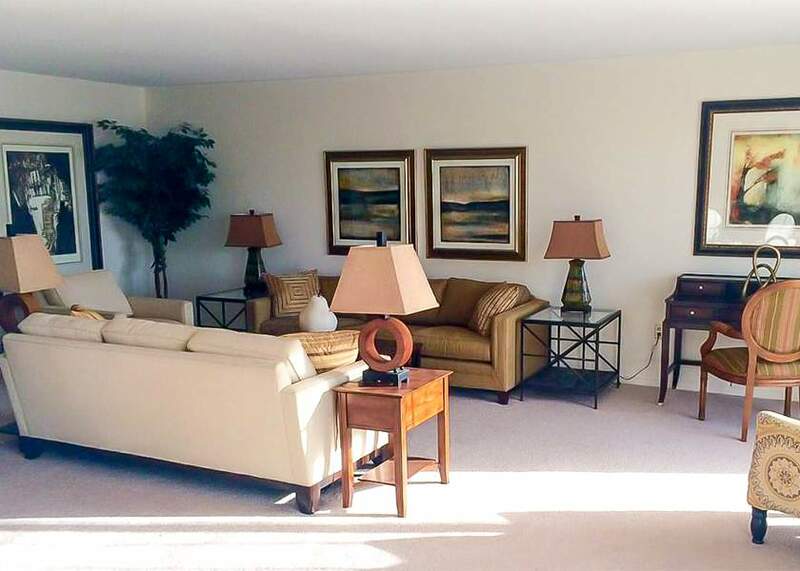 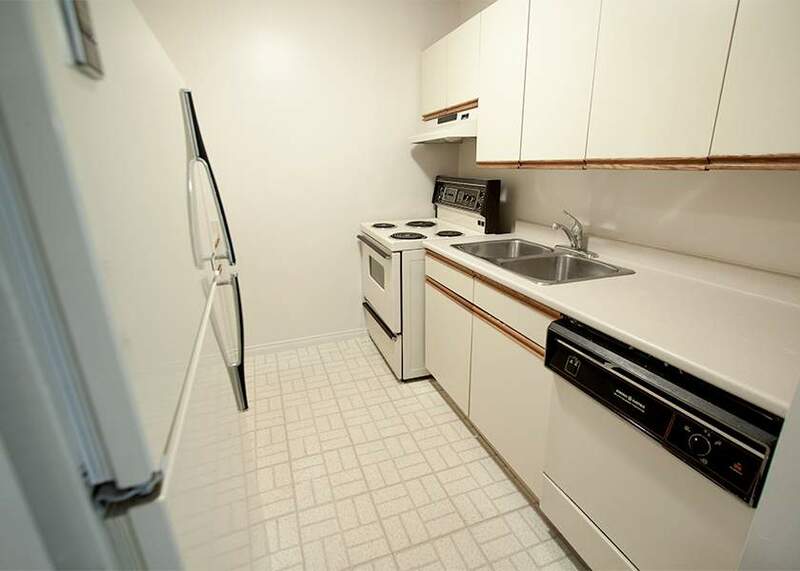 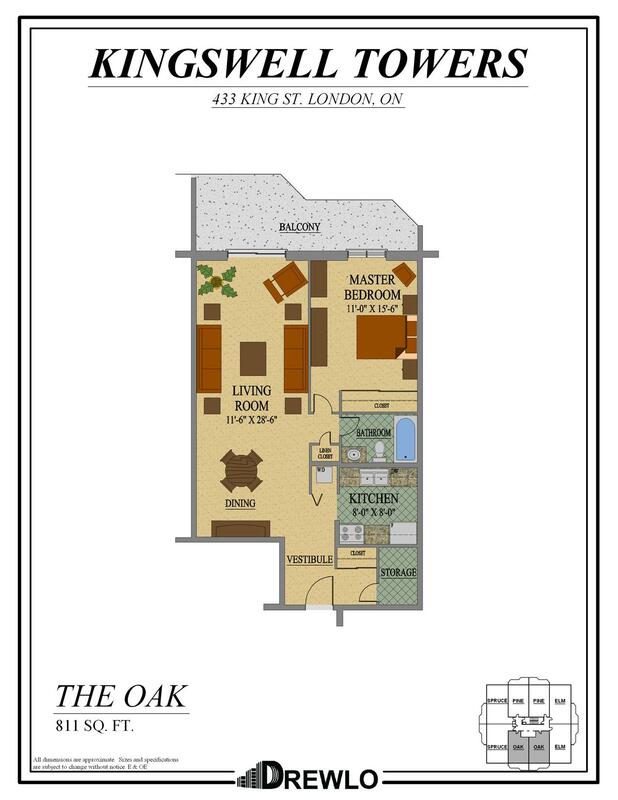 One and two bedroom rental apartments are spacious, ranging from 811 sq. 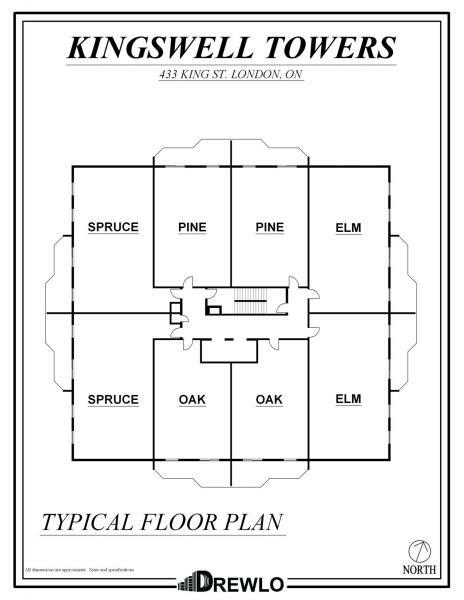 ft. to 1169 sq. 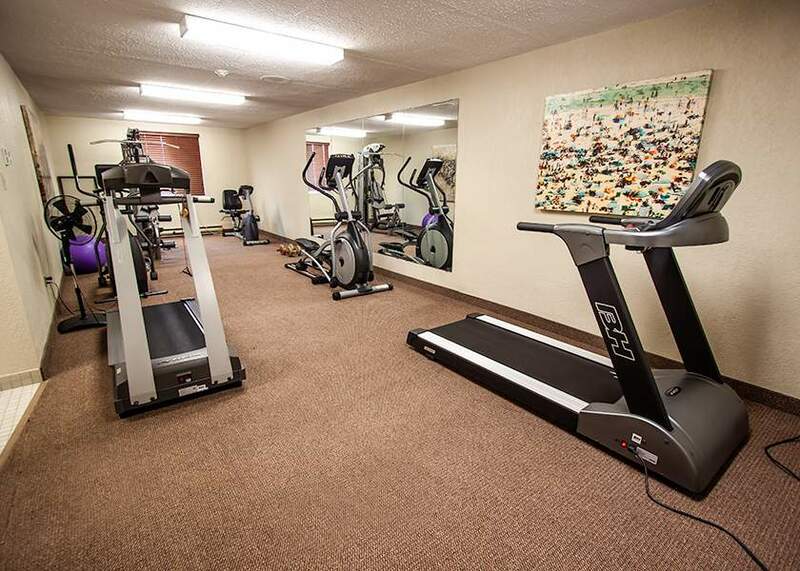 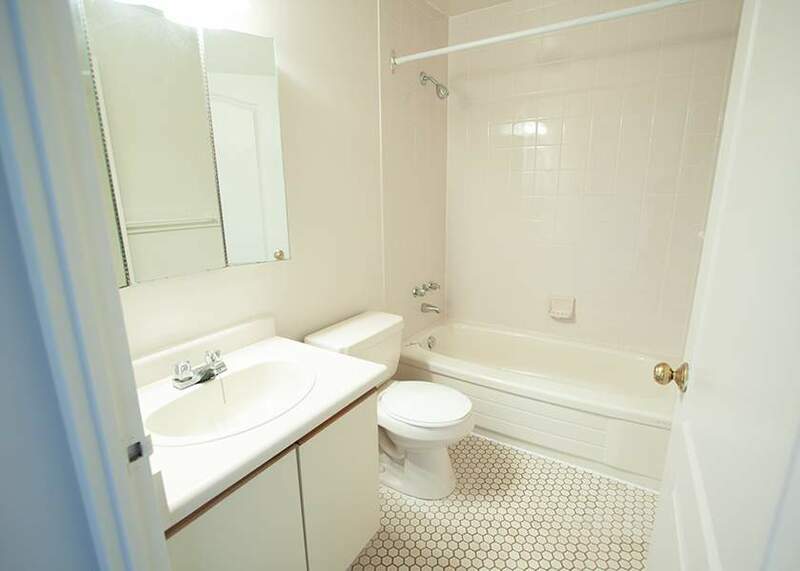 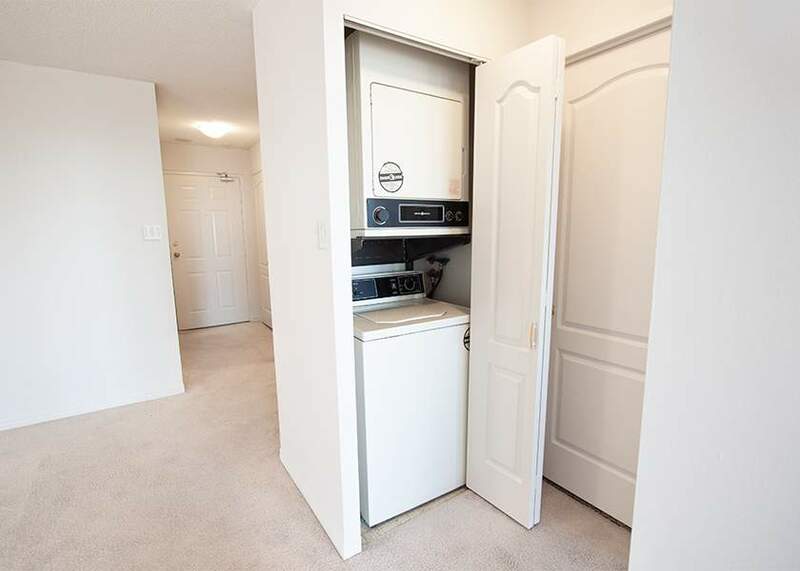 ft.
Live an active lifestyle with a fitness room, hot tub and sauna, as well as access to various parks and bike paths. 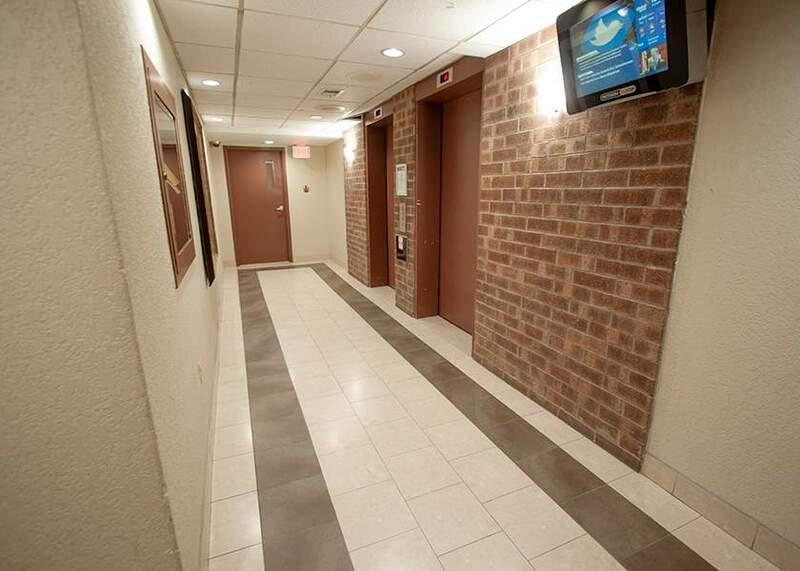 The secured entrance with video surveillance gives you peace of mind, and live-in building superintendents are on call when you need them. 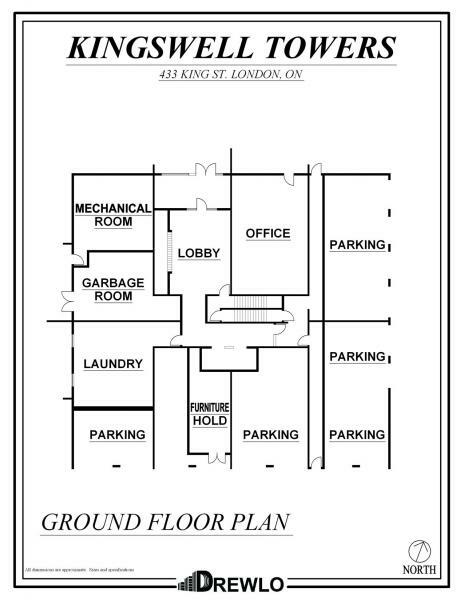 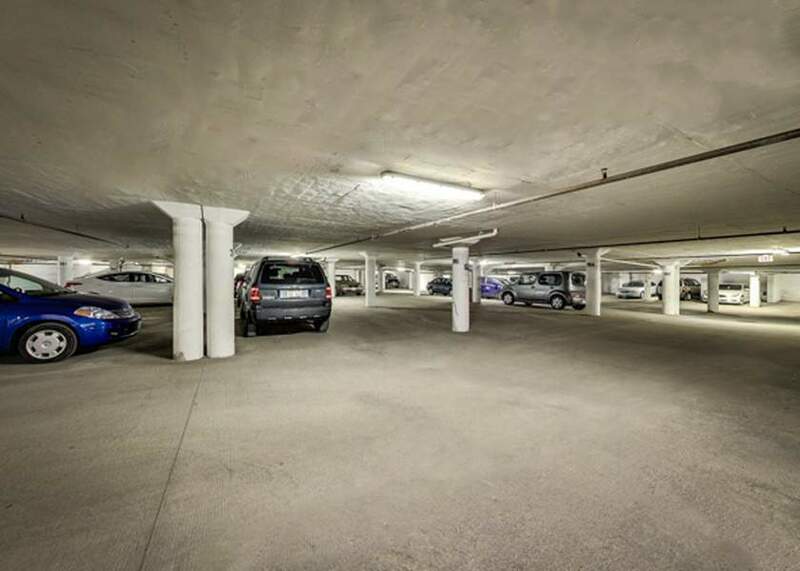 Underground parking and bike storage are also available. 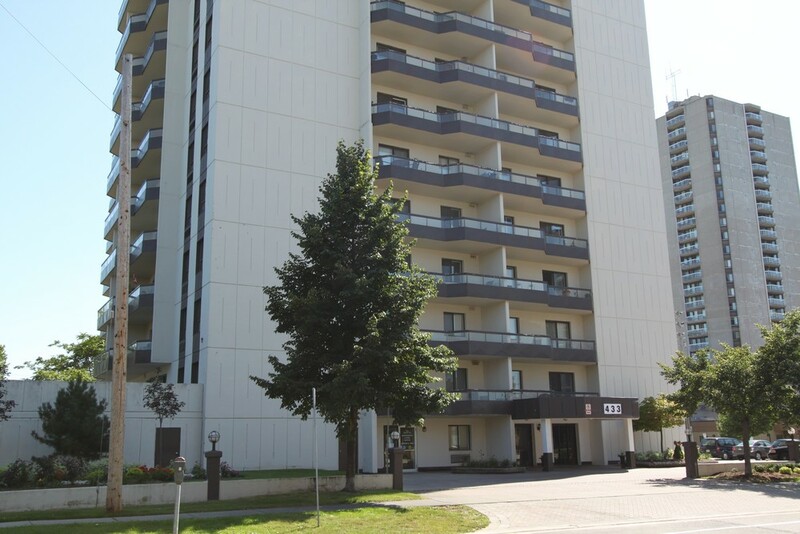 The apartment building is just steps away from major transit routes. 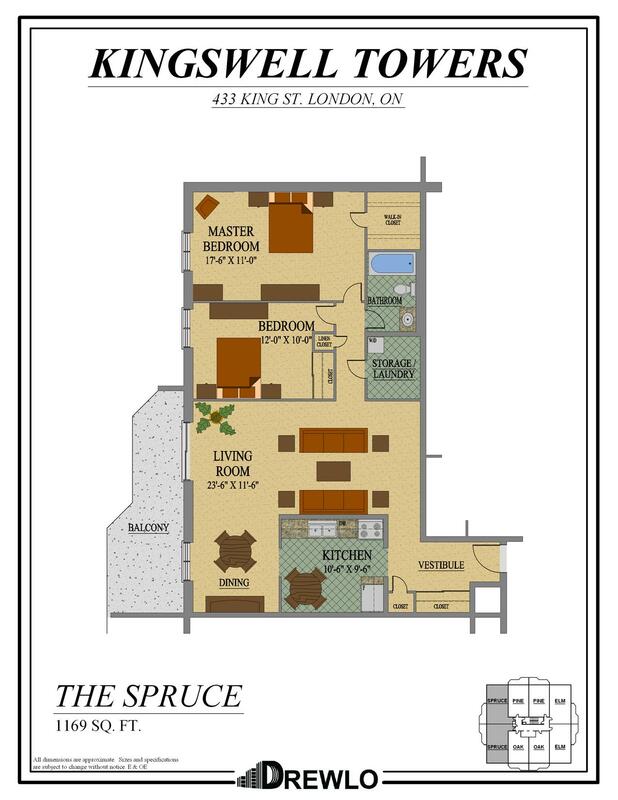 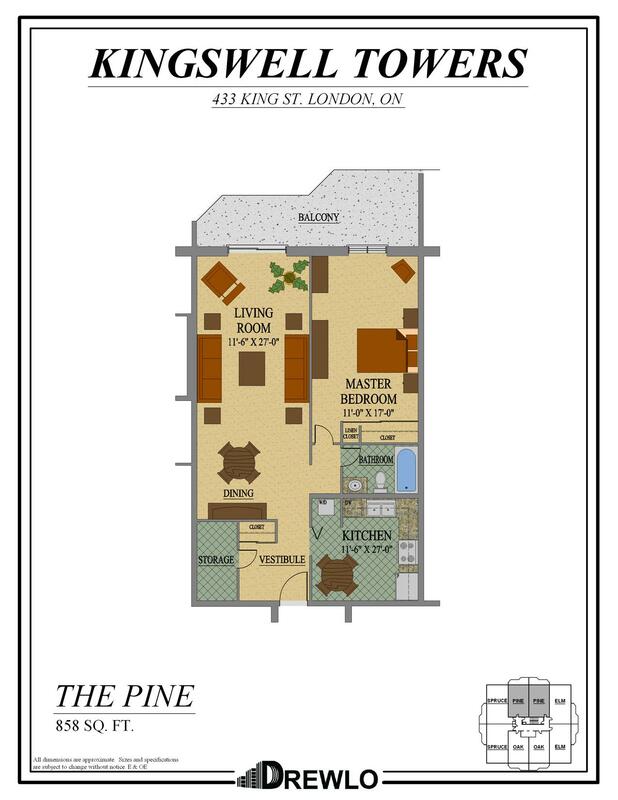 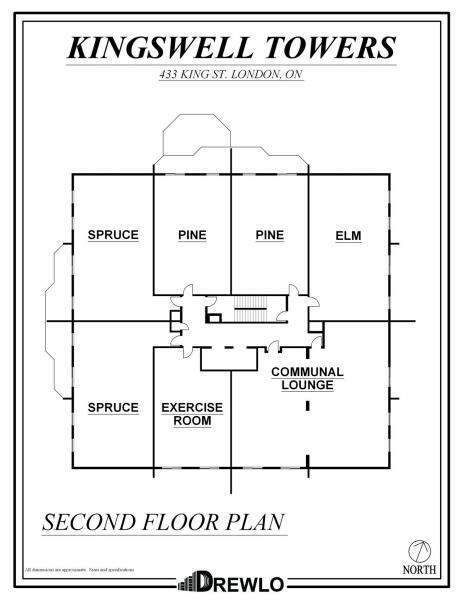 Choose from our eight floor plans - this 1, 2 & 3 bedroom downtown apartment has something for everyone!